I played Spyglass when I was running the consulting business for a firm called Schroders, around 2001-6. One of the major US Consultants held its annual conference on the Monterrey Peninsula - lucky managers like us, right? - and playing golf was part of the package. 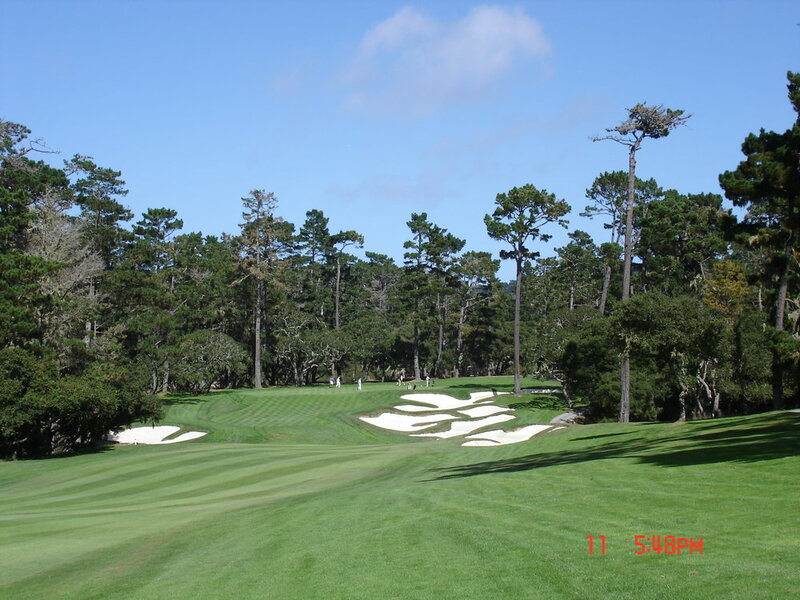 Of all the courses out there that i was fortunate to play, I rated SpyGlass highest, including Pebble Beach. The top left picture includes Paul F, one of the best consultants in the US, feared by all managers because he really cared and had tremendous influence in manager selection. This is a link to the website: .